The Exeter, Mo., cowboy was sitting in the No. 18 spot in the world standings this season after finishing third at the Oakland and Ontario, California Velocity tour events and second at a touring pro event in Kearney, Neb. 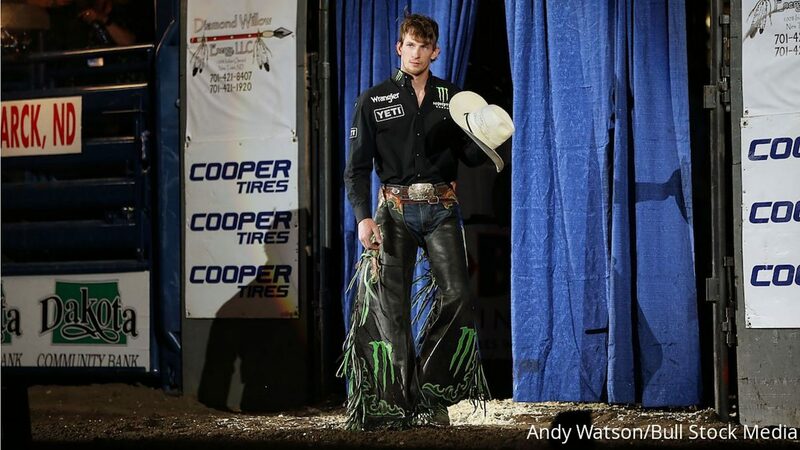 Sean Gleason, the CEO of the Professional Bull Riders, announced on Tuesday evening that bull rider Mason Lowe has died as a result of injuries sustained while in competition. Lowe was in Denver competing at the time. 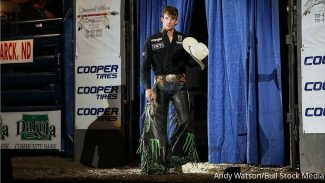 "We are deeply saddened to report that Mason Lowe passed away this evening following injuries sustained at the PBR event in Denver," Gleason said in a press release on PBR.com. "The entire PBR and National Western sports family extends our heartfelt condolences and deepest sympathies to Mason's wife Abbey and his family." 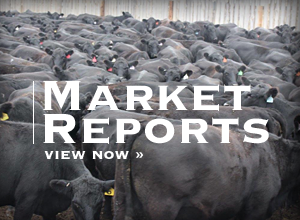 According to the PBR Media Guide, "Lowe began his bull riding career as a toddler, when his dad let him get on the family's milk cows". 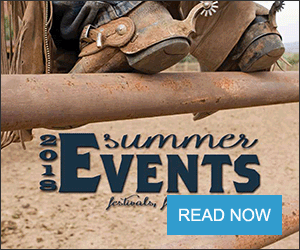 He then began to compete in amateur bull ridings in the Midwest when he was just 15 and later began his journey in the PBR's elite tour in 2014. Lowe – at 25 years old – had a successful career in the PBR that included two world finals qualifications during his seven years competing in the association. The Exeter, Mo., cowboy was sitting in the No. 18 spot in the world standings this season after finishing third at the Oakland and Ontario, California Velocity tour events and second at a touring pro event in Kearney, Neb. In his downtime between rides, the young cowboy could often be found spending his time visiting children at the hospitals in the cities he competed in. When at home, he was also known to pop into his niece's school to visit her during her lunch break. The Denver PBR Chute Out at the National Western Stock Show's arena will complete the final round of the event tonight with a remembrance dedicated to Lowe. FloRodeo extends our thoughts and prayers to Mason's family and friends.